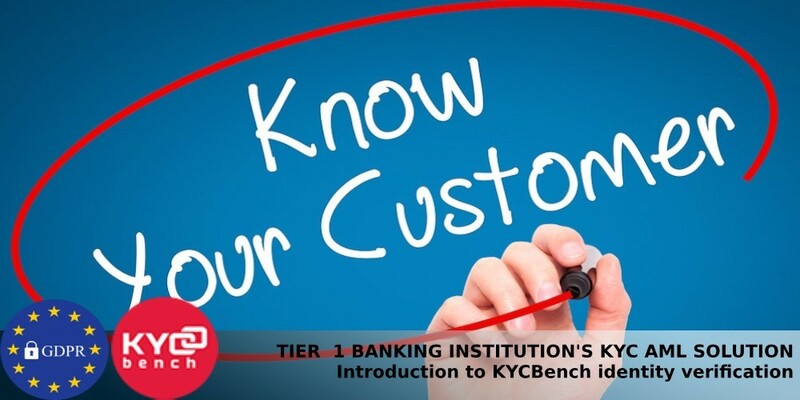 KYCBench also perform Identity proofing (Tier 2 verification) - the process of collection and verification of the information about a person. This usually include date of birth; nationality; document number and expiry date, ets. 1. Acquire – uploading the documents using cutting-edge technologies to get best possible image quality. 2. Extract - data is automatically extracted from the documents to definitively assess their authenticity. 3. Verify - computer vision, machine learning, AI and verification experts are used together to verify the documents in real time.